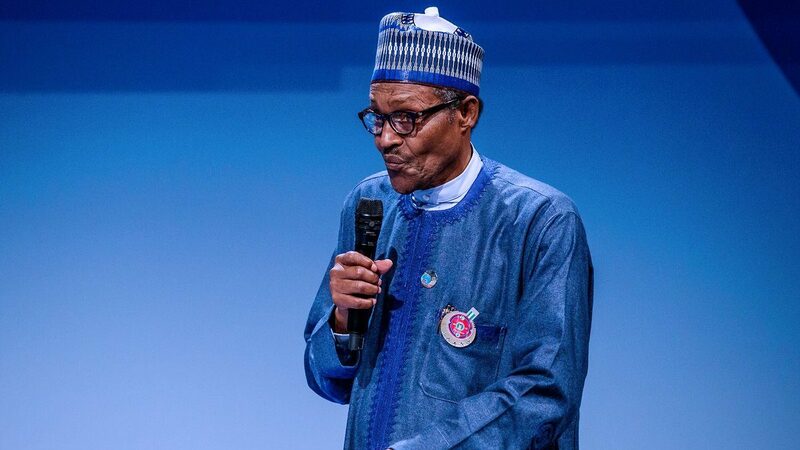 President Muhammadu Buhari has again assured that he will ensure that the forthcoming elections beginning from Saturday remains credible. He argued that people have more confidence in a government they elect in a free, fair and credible polls than the one that gets into office through subterfuge. The President spoke yesterday when he received the visiting Commonwealth Secretary General, Patricia Scotland at the Presidential Villa, Abuja after signing a Peace Accord at the International Conference Centre. In a statement by his Special Adviser on Media and Publicity, Femi Adesina, he said the Commonwealth had shown keen interest in the country’s elections and appreciated Scotland for coming to be a part of what would engender free and fair polls. Responding, Sacotland described Nigeria as “a treasured member of the Commonwealth family,” adding that signing the Peace Accord would lead to better voter turnout, as they would have seen the commitment to peace by the main actors. However, the Institute for Peace and Conflict Resolution (IPCR) has insisted that the credibility and integrity of the elections depend largely on the Independent National Electoral Commission (INEC). Speaking through its Acting Director General, Dr. Bakut T. Bakut, at a function to sensitise Nigerians, the institute, therefore, charged INEC to be on top of its sacred responsibility and remain an umpire with probity. It also urged politicians to exhibit a high sense of forbearance and love for the country by avoiding hate statements, unguarded utterances, mudslinging and counterproductive actions. Meanwhile, the Coalition of United Political Parties (CUPP) has raised the alarm over alleged assassination attempt on its spokesman, Ikenga Ugochinyere, in Abuja. Not sure, the spokesman reportedly went down the popular Zone 4 Bridge and the vehicle continued trailing him. He then joined the express to Area 1, having descended the Mabushi Bridge and the vehicle still followed. The CUPP spokesman said that the men fired off two quick shots at him, which did not hit him.